Last time, I explained that one reason the crust we are drilling in is called “superfast” is because, at a spreading rate of 20 cm a year, it spread much quicker than most seafloors spread. Still, it probably sounds weird to call something superfast that every snail on Earth can outrun. So another reason scientists call this (or any crust) “superfast” is because they are not thinking about it being fast in terms of the age of people but instead are thinking about how fast it is in terms of the age of the Earth. 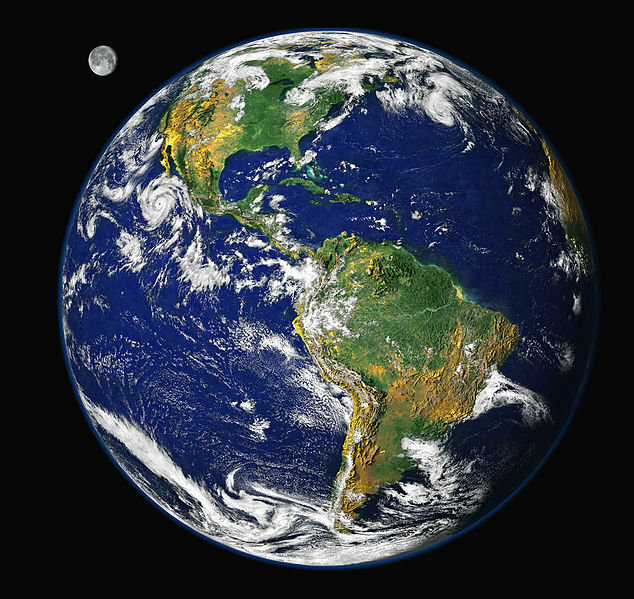 The Earth is 4,500,000,000 years old, which is a lot older than any person you know, even your grandma. The Earth is so old that it is hard for most people to even imagine how old 4.5 billion years is. So let’s try to think of the Earth’s age in a different way. The Earth would be just over one and a half years old when the first living things appear on it. The microbes were able to run everything on Earth until the Earth was 6 years old, when the first primitive plants, animals and fungi appear. The Atlantic Ocean began forming and spreading about four-and-a-half months ago. The dinosaurs, and most of the other species on earth, went extinct about 53 days ago. The seafloor we are drilling on right now formed 12 days ago. The first modern humans, with bodies and brains just like ours, appeared 3 hours and 41 minutes ago. The first Star Wars movie came out over just over 2 seconds ago. All real 10-year olds were born less than a second ago. Since we blogfish are actually visual learners, here is a diagram I made to help you see the ages I am talking about. PS. The crust the JOIDES Resolution is currently drilling spread at a rate 8 times faster than the Atlantic Ocean. PPPS. So how do make an ocean in just four-and-a-half months? All you have to do is write a blog and pretend the Earth is ten-years old.